A three vehicle crash, involving a cab which proved fatal, near Edgbaston last December, has prompted action from the MP. The cab driver and his passengers were killed in the accident, and it was revealed after an inquest, that the cab driver had traces of cocaine and other substances in his body, although according to the crash investigator, this was not a factor in the accident. 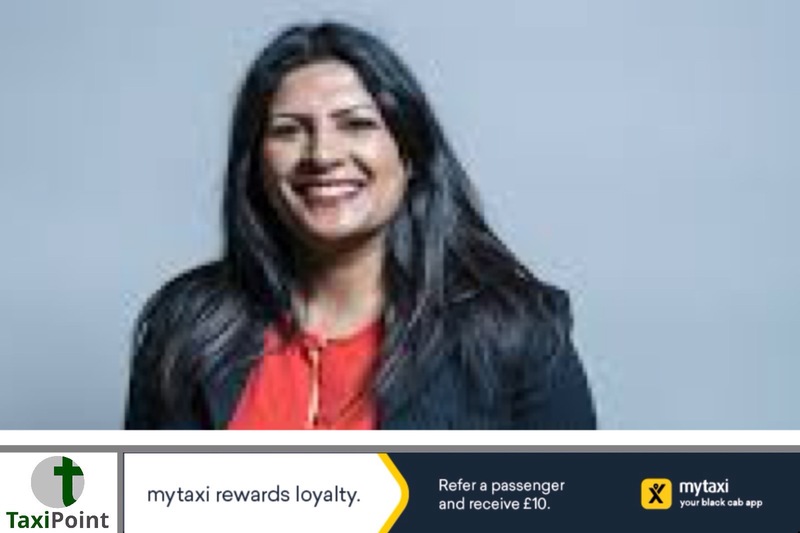 In the letter to Chris Grayling, Ms Gill has echoed many other MPs in highlighting the dangers pertaining to cross-border hiring, including any given councils inability to enforce regulations on drivers who are operating from outside of their own licensing area. This problems surrounding cross-border hiring are a direct result of the 2015 deregulation act, which many believe was an ill-thought out piece of legislation, and has been steeped in controversy.